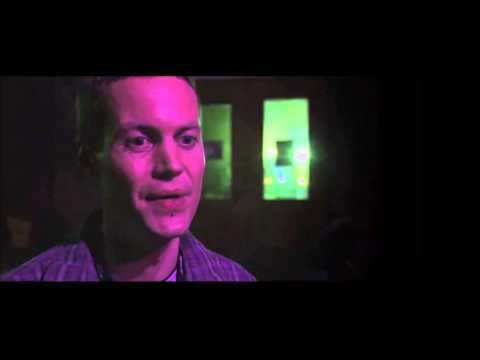 The Funky Ceilidh Band are a young, energetic, professional ceilidh band. 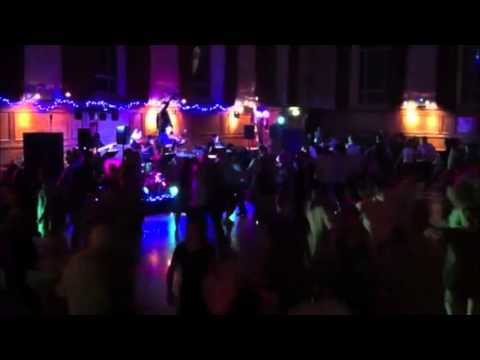 Their unique combination of traditional tunes & ceilidh dances with a modern, funky rhythm appeals to everyone and our musicians provide the right level of sophistication and high energy entertainment for any event. We are wedding entertainment specialists but are highly experienced with all types of events from corporate or charity functions to birthdays and student nights. Whatever the event we believe we're the perfect party band for you! Our 12 years experience in providing quality music and expert "calling" is what gets us asked back for repeat bookings with prestigious clients such as Sting, BBC, Herbert Smith, Vinopolis and Bijou Weddings. In fact many people refer to us as the top London Ceilidh band! We'll let you be the judge of that. Although best known as a Scottish Ceilidh band we regularly transform into an Irish Ceilidh band, English Barn Dance band or American Hoedown band. We've even been known to perform Reeling Balls and Scottish Country Dancing nights as well! For a tailor made quote, click the Enquire Now button, or why not add us to your shortlist of favourites and our team at Hire A Band will do the rest. I wanted to write to say thank you so much for the wonderful entertainment you provided myself and the guests with at my End of Year Charity Ball. I have had numerous comments from those who attended to say how fantastic you were and what a treat it was to have an introduction from you. Thank you so much, I think you are all extremely talented and I wish you well for the future. To the band members of The Funky Ceilidh Band: What a wonderful day of dancing and laughing our guests and us had on our wedding day. We have had non-stop moments of what a wonderful time they all had hanks to the band. With great instructions and calling, excellent musicians and a fun atmosphere, we achieved our aim in having a memorable and fun filled wedding day. So massive thanks you and congratulations in making our day as fantastic as it was. It really was an excellent occasion to 'dance and be merry' to great music. Just wanted to say thanks very much for Thursday night - we've had a lot of great feedback about the Ceilidh and everyone really enjoyed themselves. 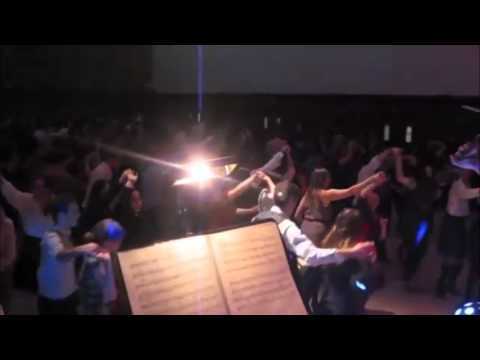 The Funky Ceilidh Band played at one of our Amnesty International flagship events in November and created a wonderful all inclusive atmosphere that each of our 250 students thoroughly enjoyed. Ali and the band were an absolute dream to work with, from the initial enquiries to the on-site performance. Their relaxed, friendly and calm attitude coupled with their traditional yet contemporary and truly epic sound became the highlight to the three day event and we received countless amounts of amazing feedback from our delegates. I thoroughly recommend them for any event you are planning, you wont find a more professional and friendly band if you tried! Thank you so much for really making our event. It was an absolute pleasure to work with The Funky Ceilidh Band - what a fantastic way to end our company day event! The feedback from everyone across the company has been brilliant - they really did throw themselves into the dancing! I've had numerous people asking me for the name of the band and one person is now thinking about a Ceilidh band at her wedding! Thanks again to your team - great fun and if I need a Ceilidh band in the future, you'll certainly be my first port of call.